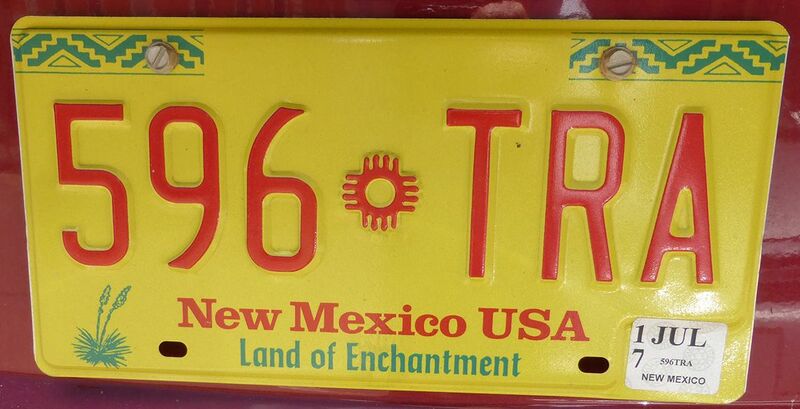 Join us as we take you to the Land of Enchantment. Experience the landscapes that inspired Georgia O’Keeffe, the subject of a Tate Modern retrospective in 2016 and rightly dubbed ‘America’s artist’. 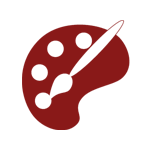 Visit the locations of her iconic works and walk through the studio that provided the settings for her major paintings. 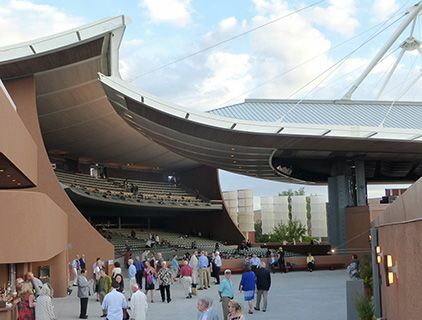 See opera as you never have in the covered, but open, Santa Fe opera. 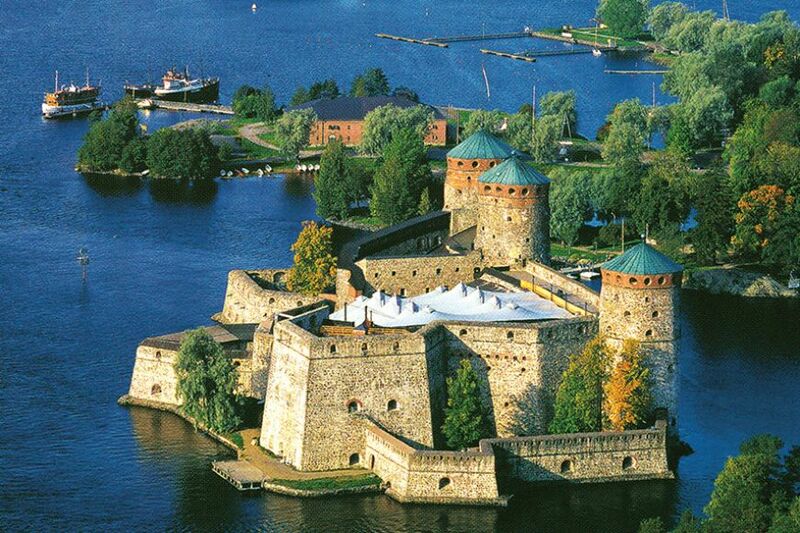 We will attend Bizet’s The Pearl Fishers and Puccini’s La Bohème. If we are lucky, the vistas of New Mexico will produce complimentary sunsets or even sturm and drang thunder and lightning. 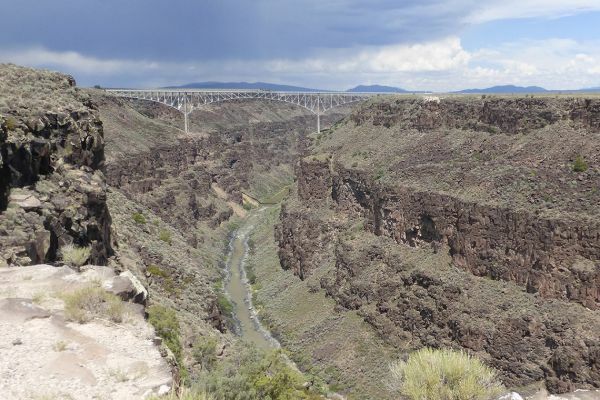 There will be time for optional walks along the Rio Grande and in canyons roamed by the folklore cowboys of the Wild West with a gentle climb to a lake at 11,000 feet. Summer temperatures are moderated by high altitude and a lack of humidity. New Mexican food will be accompanied by great U.S. wines and a stay at a genuine Western saloon where cowboy hats and spurs are still the order of dress. You may be interested in Nigel Richardson's article Deep in O’Keeffe’s Country published on 4 July 2016 in the Telegraph. After a late afternoon arrival at the Mile-High airport of Denver on a direct flight from London, we have a 45-minute transfer to our conveniently located small modern hotel. Fortified by our first breakfast burrito, we head south into the wide-open spaces of the Colorado plains with the Rocky Mountains rising to the west. A morning’s circular walk (2 hrs) takes us through Ponderosa Pine and Douglas Fir forest on a gently rising trail. 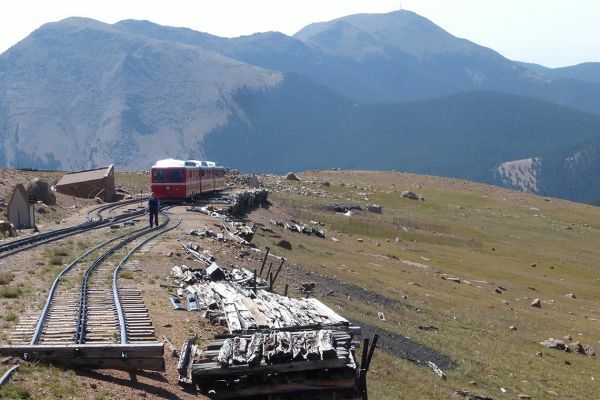 We reach a viewpoint offering the first glimpses of some of Colorado’s fifty-four Fourteeners (14,000 feet peaks). After lunch, we continue into New Mexico where our destination is Taos, the artists’ colony established by a fortuitous accident. We dine in a restaurant known for its excellent New Mexican cooking with a twist and a cosy ochre-coloured dining room with local art on the walls. 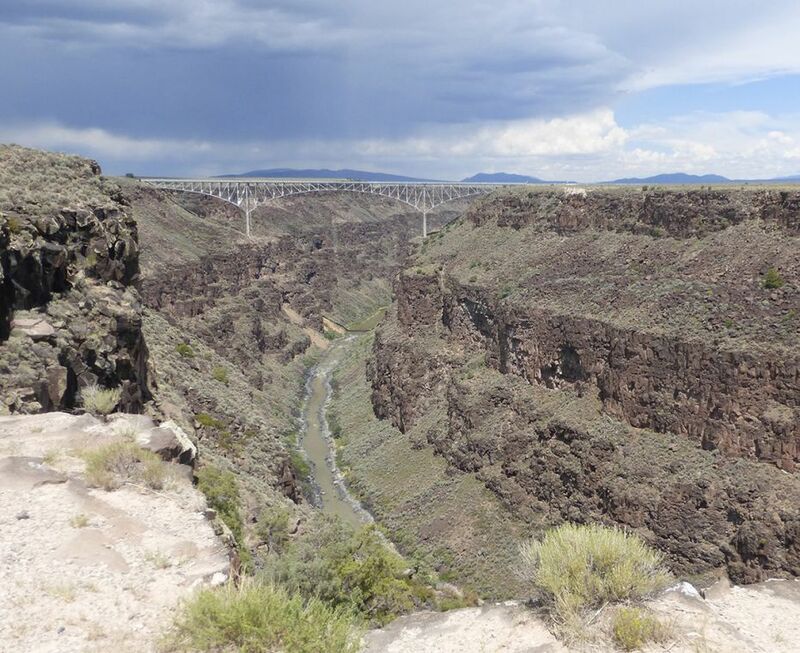 After waking in our adobe built boutique bed and breakfast, we drive to the steel arch bridge across the Rio Grande Gorge where we walk (1 hr) along the West Rim. 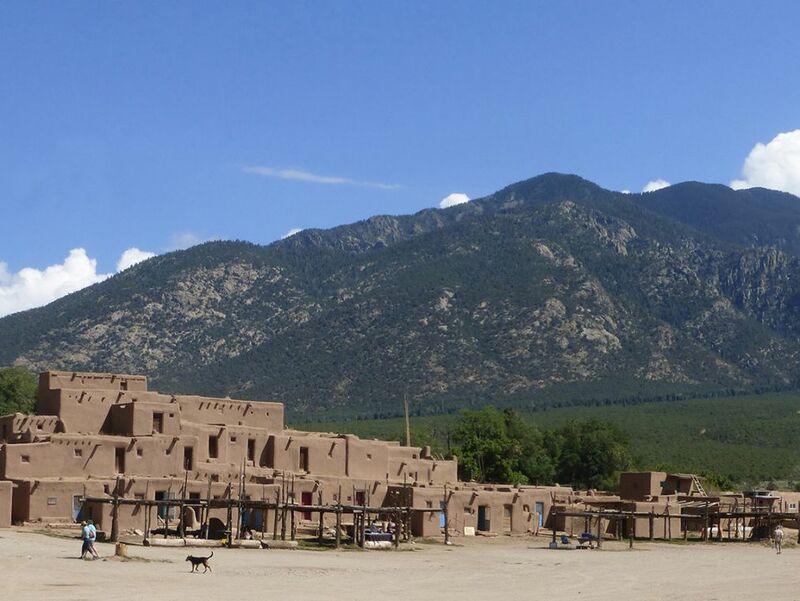 Next, we visit the oldest continually inhabited community in the USA, the Taos Pueblo, with multi-story buildings originating from the 13th century. These homes are repaired and recoated annually with mud by the Pueblo Indians, who live here year-round without electricity or running water. 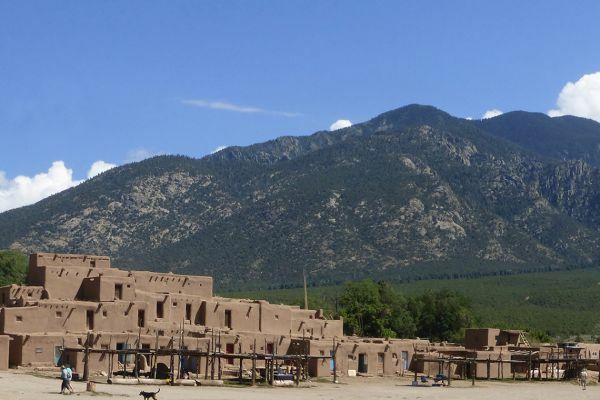 A short drive south brings us to Ranchos de Taos and the 18th century San Francisco de Asis Church, the subject of Georgia O’Keeffe’s paintings and Ansel Adams’ photographs. 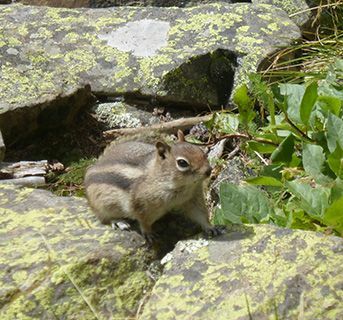 The rest of the afternoon is free for individual explorations. There are galleries and art museums as well as a museum dedicated to the legendary (notorious) scout Kit Carson. 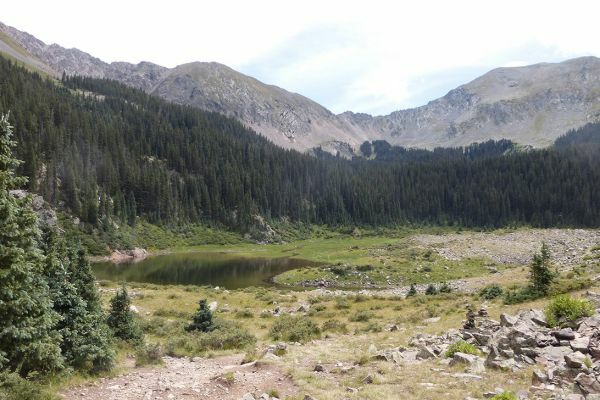 A fairly energetic and optional walk (3 hrs) on the forested slopes of New Mexico’s highest mountain, the Wheeler Peak, takes us 300 m/900 feet up to a remote lake at 11,000 feet where the clouds are beneath our feet. We return to Taos for lunch before driving cross country (1.5 hrs) to Abiquiu, our base for the next two nights and the home of Georgia O’Keeffe for over thirty years. We stay in the spacious and comfortable rooms of the village inn which also functions as the area’s visitor centre. 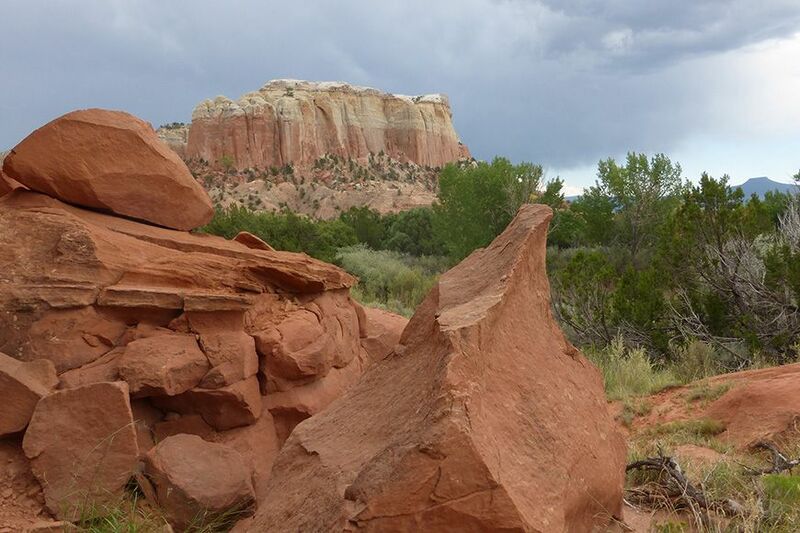 In the morning, we follow the Rio Chama valley through striking scenery of countless shades of red to Ghost Ranch, the scene of many of Ms. O’Keeffe’s paintings. 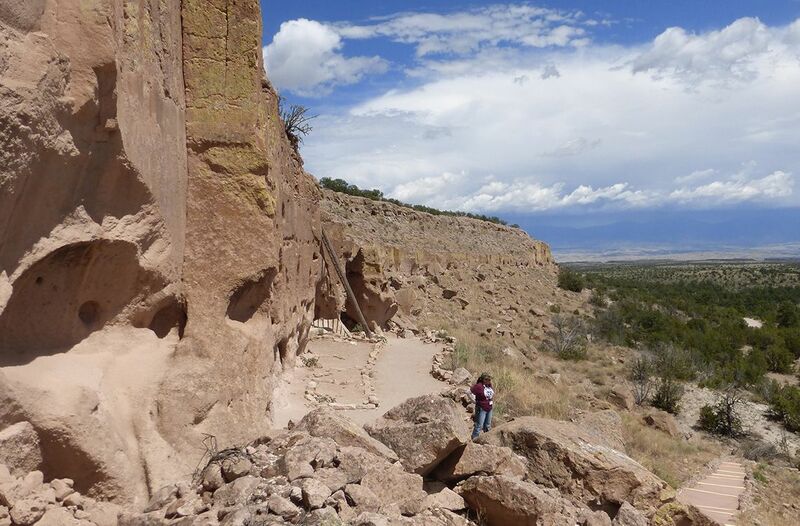 We walk for two hours in a picturesque river canyon as we anticipate the tour of her Abiquiu home. We see the studio, kitchen and living room, maintained as they were when she left for Santa Fe towards the end of her life. In the garden, we admire the fully functional acequia, the traditional Spanish irrigation system, built by Georgia in order to bring running water to her home and to her neighbours. The cliff and cave homes at Puye Cliffs were occupied by Native Americans until the early 17th century and we walk through the awe-inspiring area guided by a well-informed descendant of the cliffs’ inhabitants. 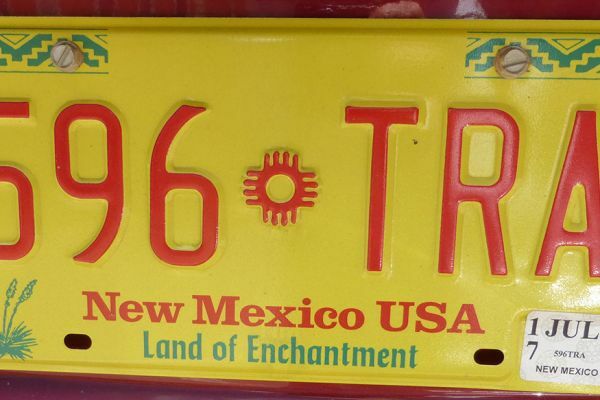 We follow the local advice and take a short detour to Chimayo to enjoy a traditional New Mexican lunch (perhaps Chile Relleno, fried stuffed green chilli peppers, or Tamales with black beans and zucchini) at a famous country restaurant. 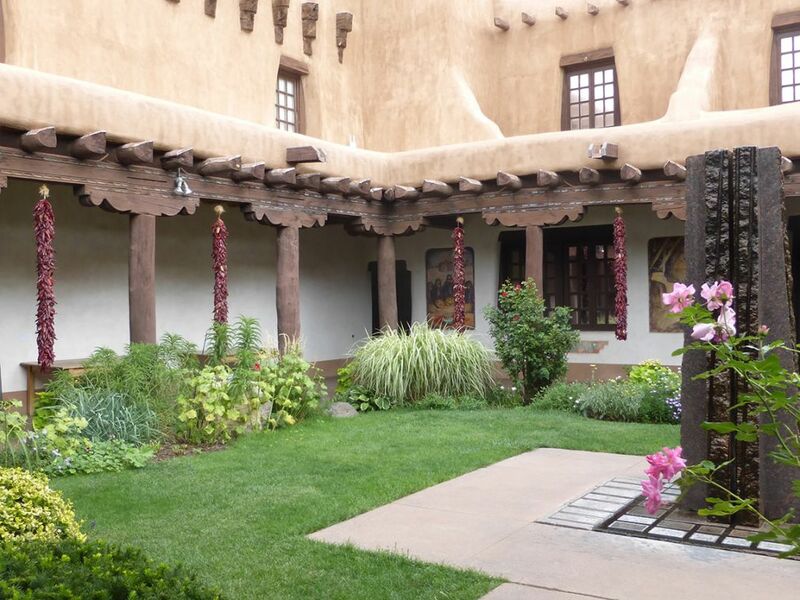 Finally, we drive to the New Mexican state capital, Santa Fe, where we stay for 5 nights in a small hotel built in adobe style, situated on a tree lined street a brief walk from the Plaza, the heart and traditional gathering place of the city. We orientate ourselves on an introductory walk through the historic streets and alleyways of the oldest capital in North America led by our knowledgeable guide. 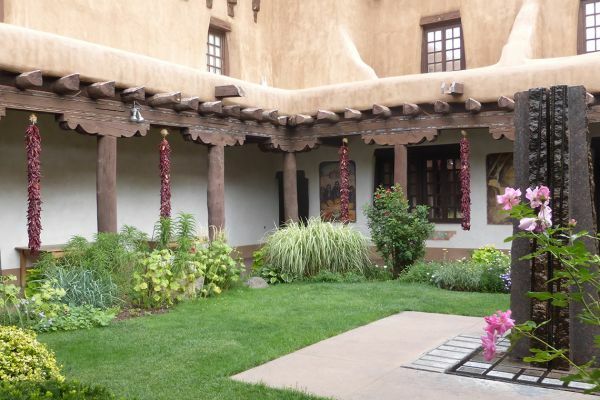 We continue our exploration of Santa Fe’s heritage on Museum Hill where we have a choice of four museums covering American Indian, Spanish colonial and international folk art. 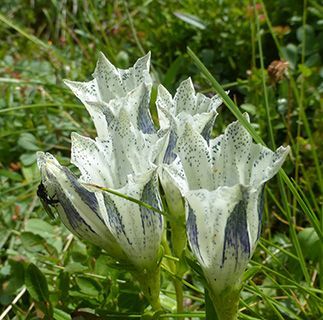 After lunch in the Museum Café, we wander through the recently established botanical garden consisting of a fruit orchard bordered by a meadow garden and a dry garden and, optionally, follow the 2-mile leisure trail connecting Museum Hill with the city centre. The evening starts early with a preview dinner at the Santa Fe Opera, followed by our first performance: Bizet’s The Pearl Fishers. The morning sees us back at the opera house for a special backstage tour with our own guide, while preparations for tonight’s performance are in full swing. The rest of the day is free to pursue individual interests in this jewel of a city until we reconvene for an early dinner where the only decision we make is our choice of chile to accompany the dish – green, red or a combination of both, known as Christmas. The opera tonight is Puccini’s La Bohème, a favourite with opera companies and audiences worldwide. 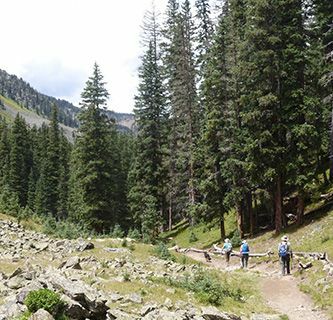 A morning’s walk in the Santa Fe National Forest (3 hrs) takes us along a mountain stream and we also follow a trail used by shepherds bringing sheep to Santa Fe market. We enjoy a simple picnic in a meadow before completing the 4-mile circle. We meet again at the complimentary wine and cheese reception offered by our hotel daily and perhaps sample their signature Turquoise Margarita. Tonight, we attend the Apprentice Scenes which provide opportunities for young singers and theatre technicians to showcase their talents in a relaxed but public setting, following a three-month programme of coaching, rehearsals and master classes. An hour’s drive away from Santa Fe is Bandelier National Monument, an atmospheric ancient site set in 23,000 acres of wilderness. 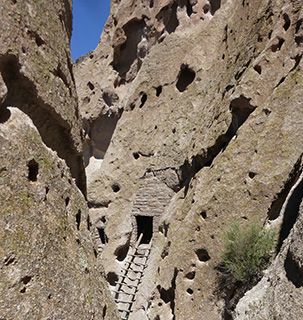 We take the Frey Trail (1.5 mile) to descend into the Frijoles Canyon where the Ancestral Pueblo people lived between 1150 and 1550 AD in houses carved from volcanic tuff. 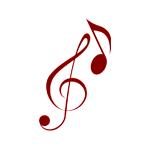 This evening we attend a concert of the Santa Fe Chamber Music Festival (programme TBC). At dinner, we have a further opportunity to sort out the difference between tacos, burritos, quesadillas, enchilladas, chimichangas and sopaipillas. 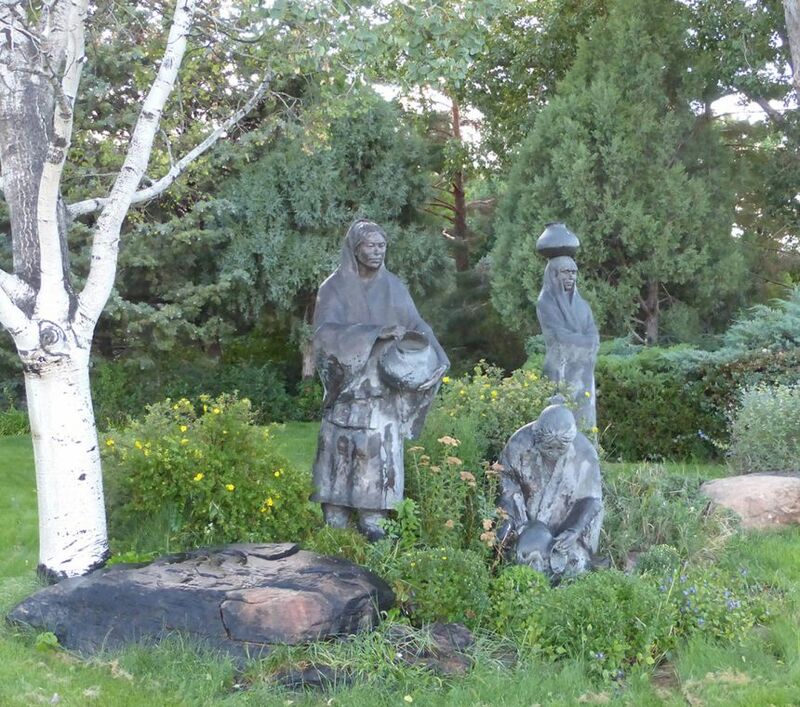 Reluctantly, we say farewell to Santa Fe and head east on the old Santa Fe trail for the small city of Las Vegas which has an archetypal central tree-shaded square and many historic buildings preserved in the adjacent streets. 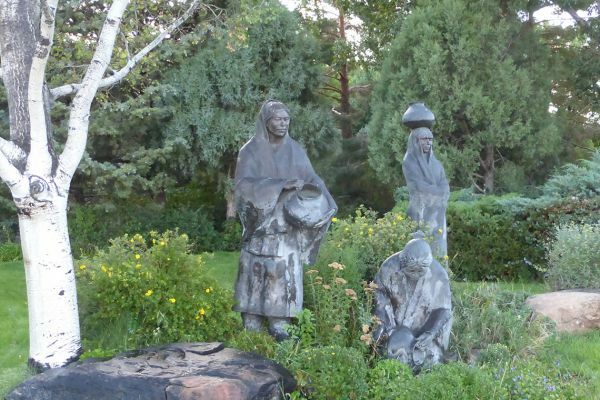 In the old-fashioned Santa Fe Trail interpretive centre, we learn about the importance and the decline of the 900-mile 19th century trading route. At the nearby Fort Union National Monument, we see the remains of the short-lived military depot, located strategically as protection above the Santa Fe Trail. We continue to Cimarron where we spend the night in a famous historic building renowned in the past for gunfights and lawlessness. We arrive in time for an exploratory walk through the village. Our rooms are decorated in the style of the Western era and dinner is served in the original saloon bar: cowboy hats are not obligatory. The nearby Cimarron Canyon State Park is known for its dramatic granite palisades and clear rivers and creeks. We walk (2 hrs) on a trail along one of the creeks through an aspen wood and pass a few small waterfalls en route. We travel north and re-enter Colorado, where we stay in Colorado Springs at a charming bed and breakfast presided over by a brother and sister team. We sample the best of new Southwest food at one of the city’s many fine restaurants. 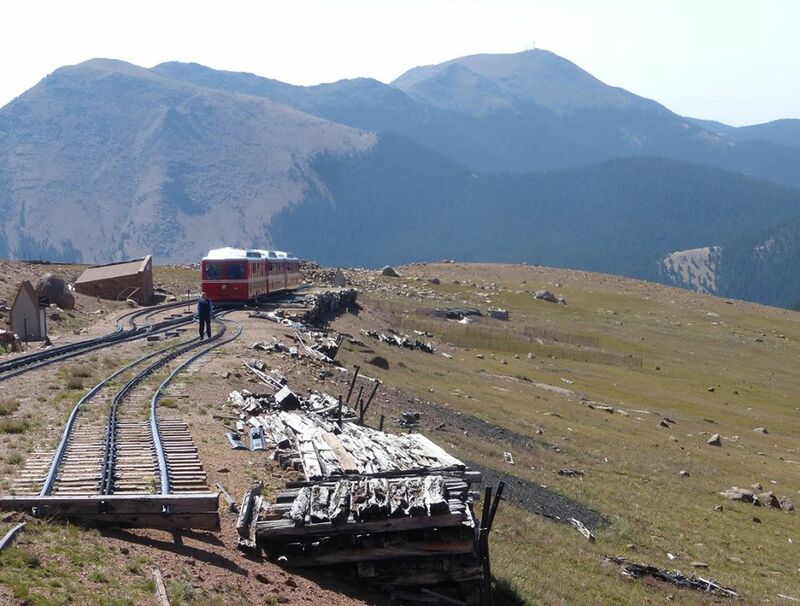 Our final day sees us board a cog railway train for a spectacular journey to the top of the 14,000 feet Pikes Peak. After a light lunch, we transfer (2 hrs) to Denver Airport for flights home. Please note that the double room for single use supplement is imposed by the hotel and not by Kudu Travel. If you are willing to share but no other suitable guest books on the trip, we regret that the supplement will be payable. 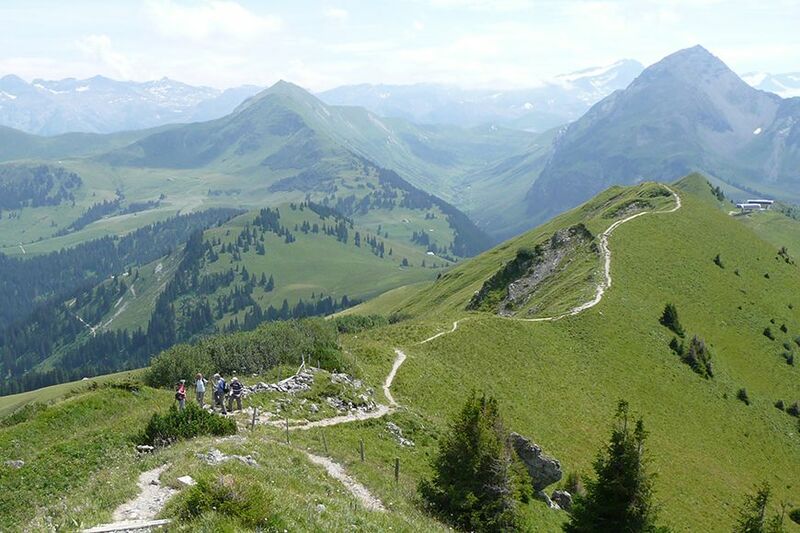 9 walking days (1 – 3 hours), on forest trails and river canyons. Lightweight walking boots which give good ankle support are best for the longer walks and walking poles are recommended if you regularly use them. 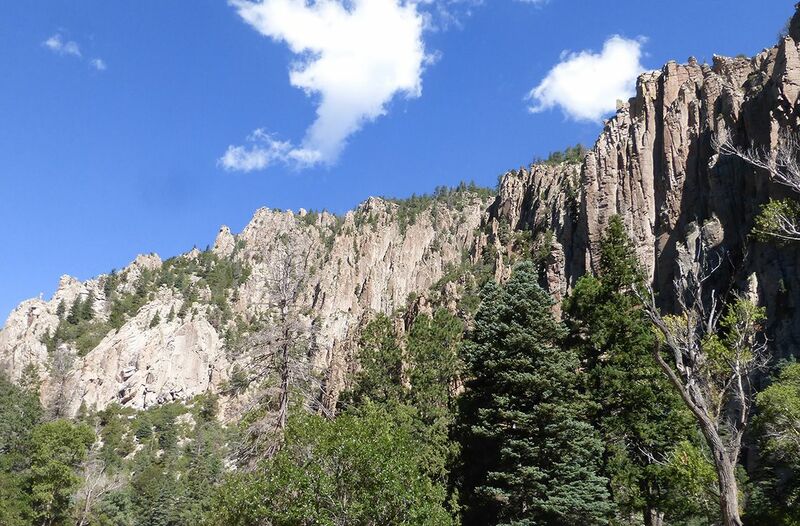 The climate of the areas of New Mexico and Colorado we will visit is determined more by their altitude than the southerly latitude. 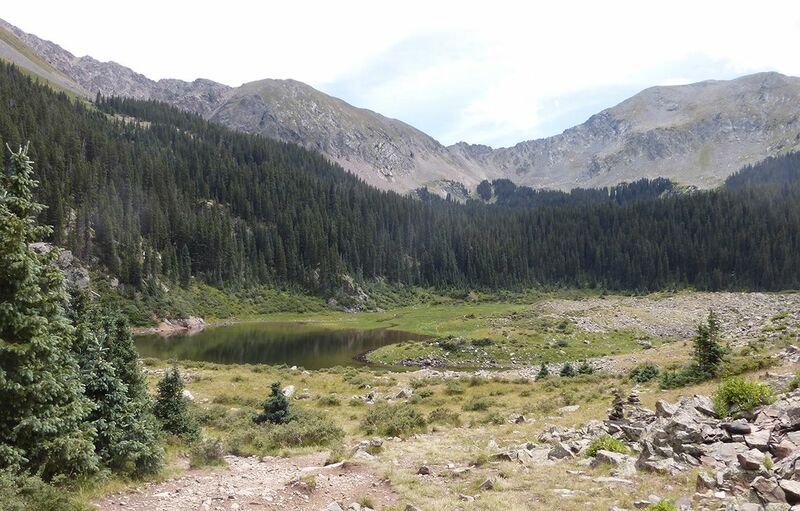 The altitude ranges between 1,600 m/5,500 feet in Denver and 2,100 m/7,000 feet in Taos and Santa Fe. Daily highs range from 25°C to 30°C (77°F – 86°F) but the evenings are cool (12°C - 14°C/54°F - 57°F). August is the monsoon season and there may be short showers in the afternoon. The humidity remains low.